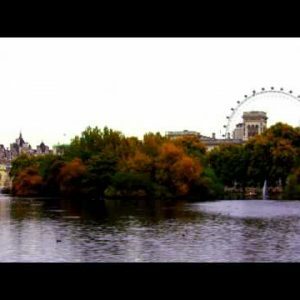 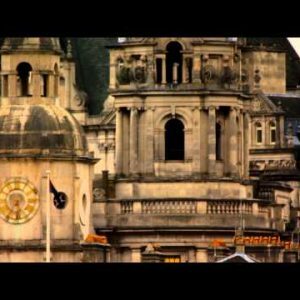 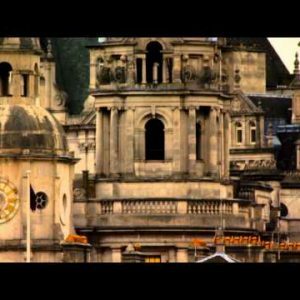 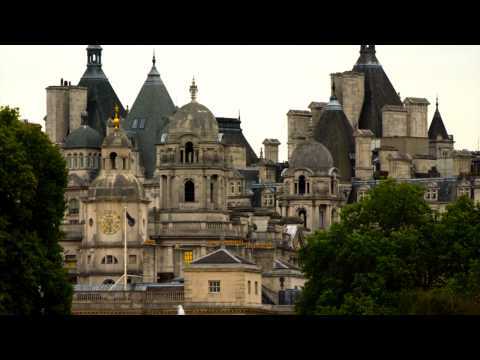 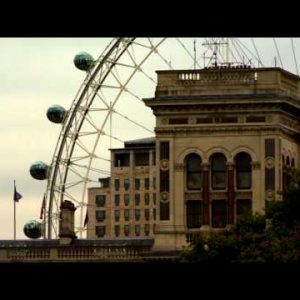 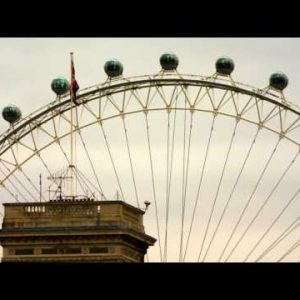 London Archives - Page 34 of 35 - Stock Footage, Inc. 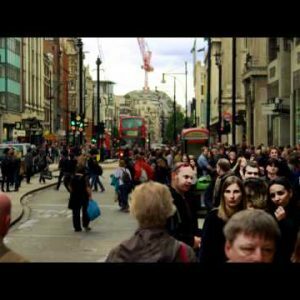 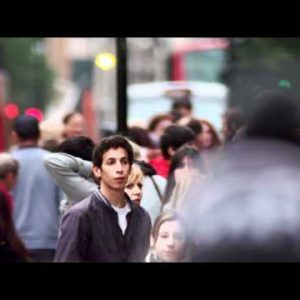 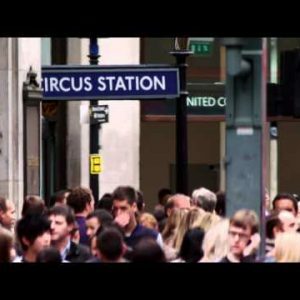 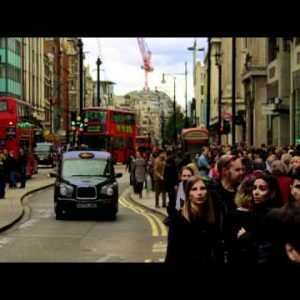 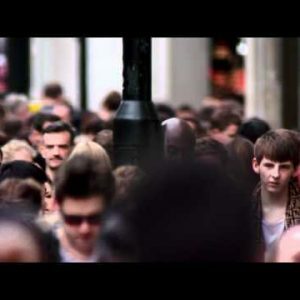 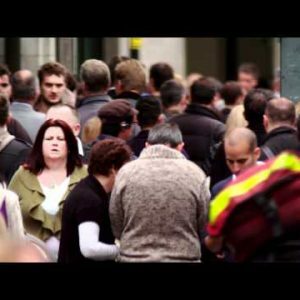 Hustle and bustle on Oxford Street in slow motion on October 8, 2011 in London. 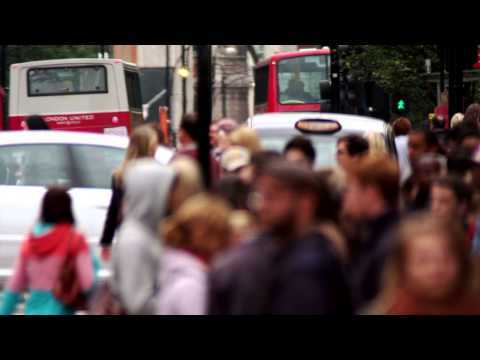 Oxford Street traffic in slow motion on October 8, 2011 in London. 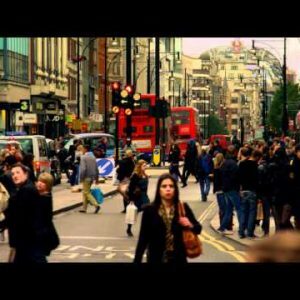 Oxford Street traffic on October 8, 2011 in London. 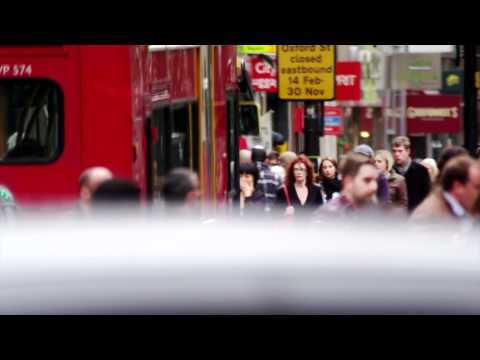 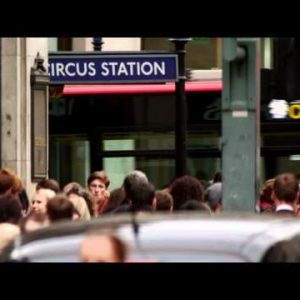 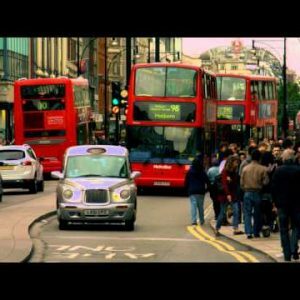 Cars, people and double-deckers in slow motion on October 8, 2011 in London. 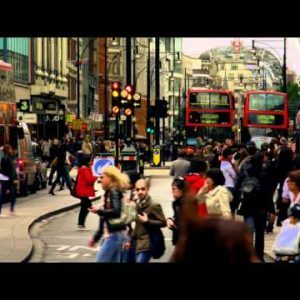 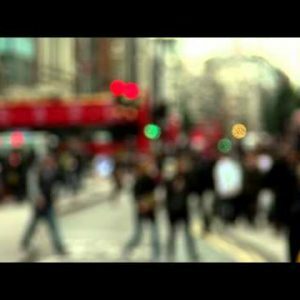 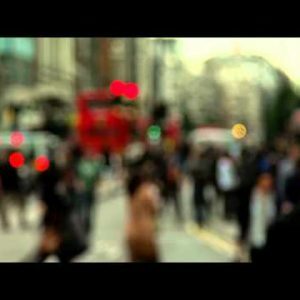 Oxford Street slow motion on October 8, 2011 in London. 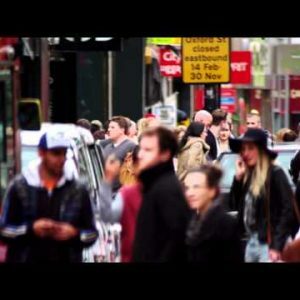 Defocused Oxford Street on October 8, 2011 in London.